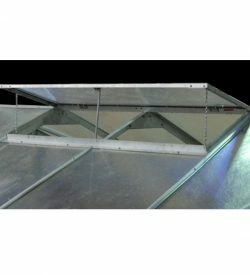 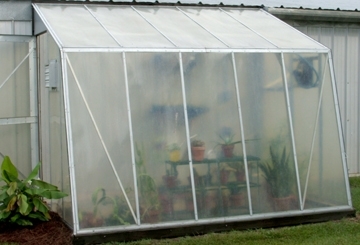 We offer eight standard lengths for the Beaufort greenhouse model. 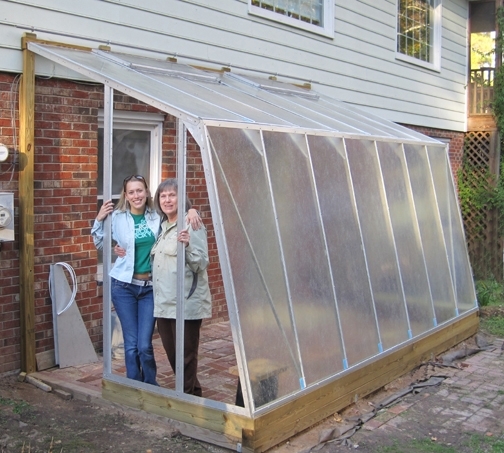 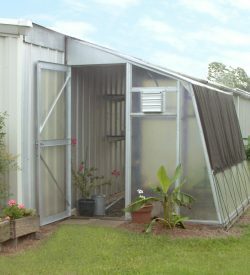 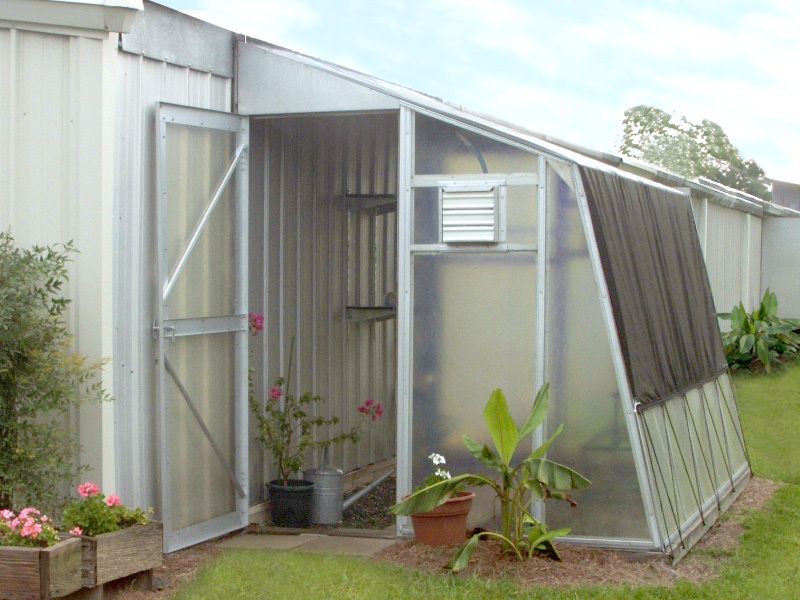 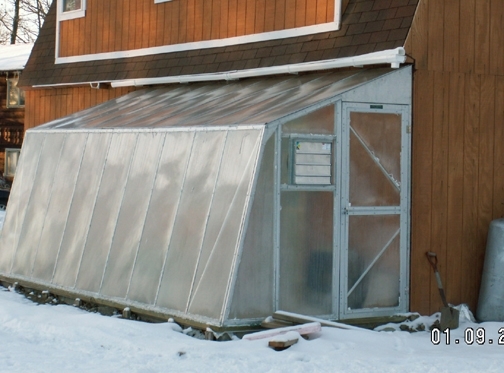 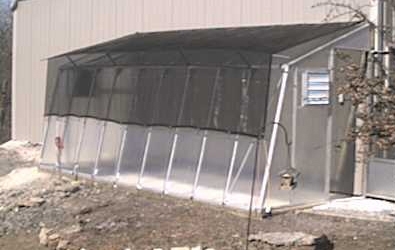 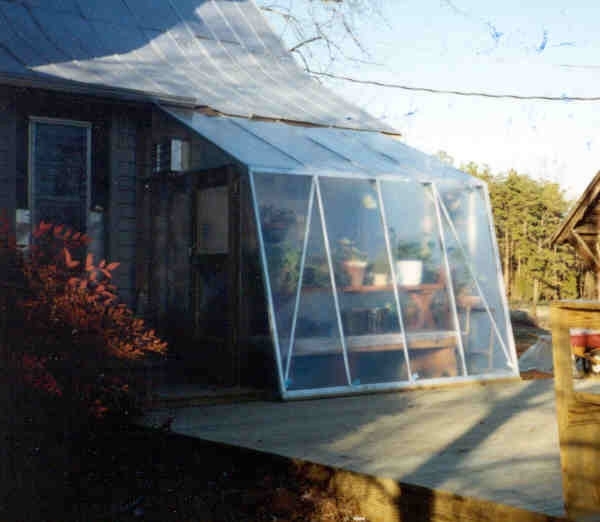 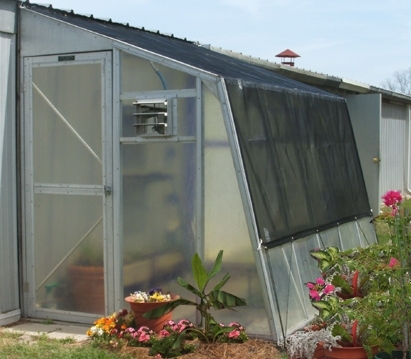 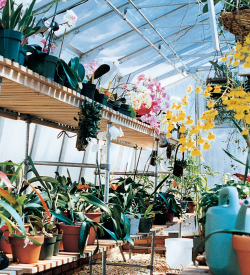 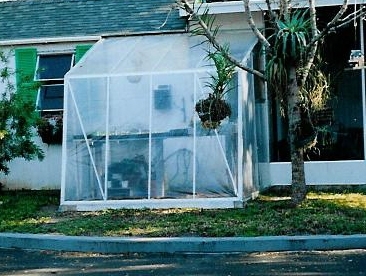 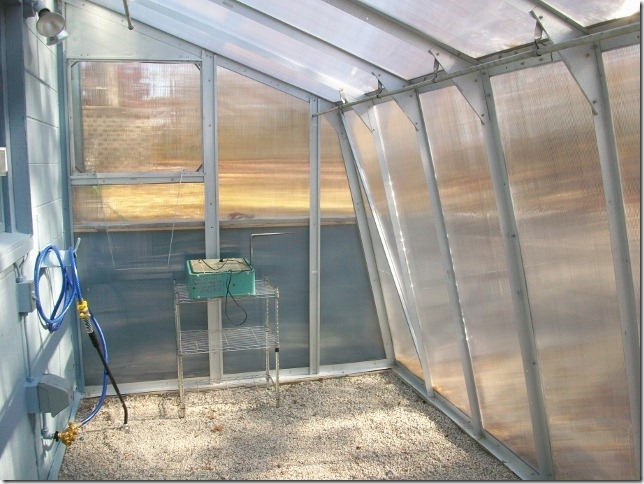 Each 7 foot wide lean-to greenhouse can be expanded in 4′ increments. 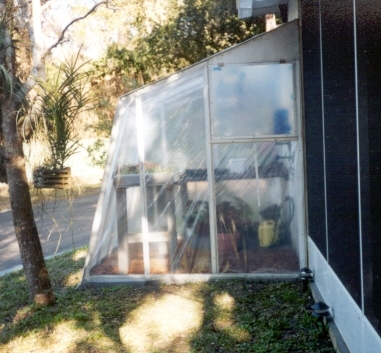 Standard Beaufort lengths are 7’x8′ to 7’x30′ models.